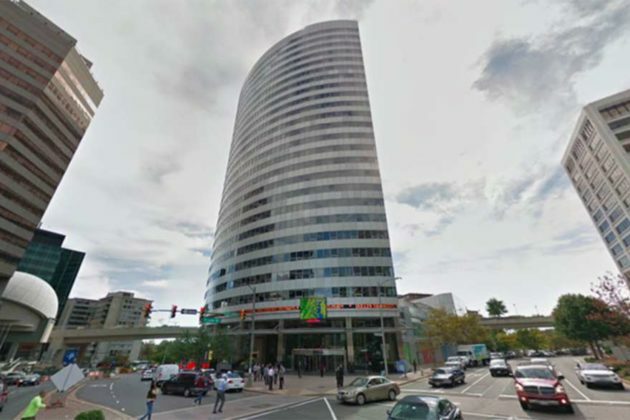 The University of Virginia’s Darden School of Business is expanding into two floors of a Rosslyn high-rise office building. 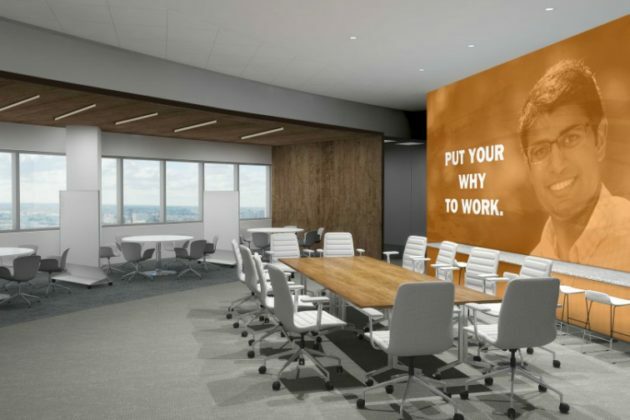 The new “state-of-the-art learning facility” will occupy the 30th and 31st floors of 1100 Wilson Blvd — owned by Monday Properties — with administrative, conference and classroom space taking up approximately 40,000 square feet. The school already has regional staff offices in the building and holds executive MBA classes at 1000 Wilson Blvd and 1919 N. Lynn Street. 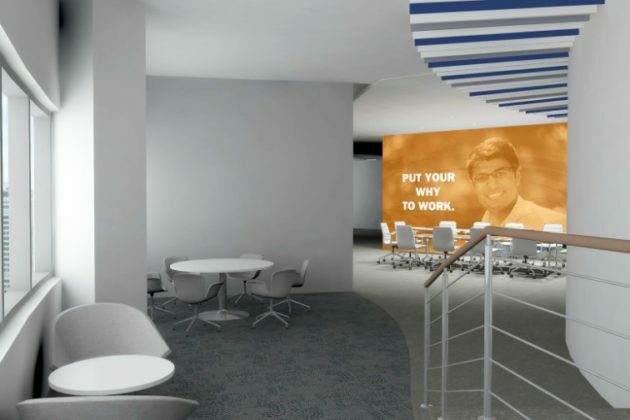 Local architects are designing the space, which will include tiered classrooms, flat classrooms, learning team rooms, open study areas, a board room, conference rooms and office space. 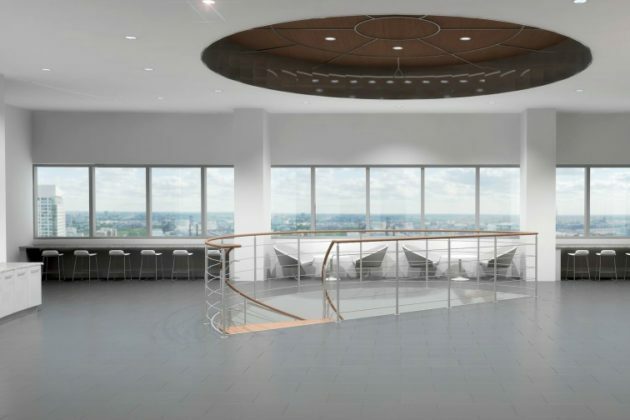 A large ballroom will serve as a food service and conference space. 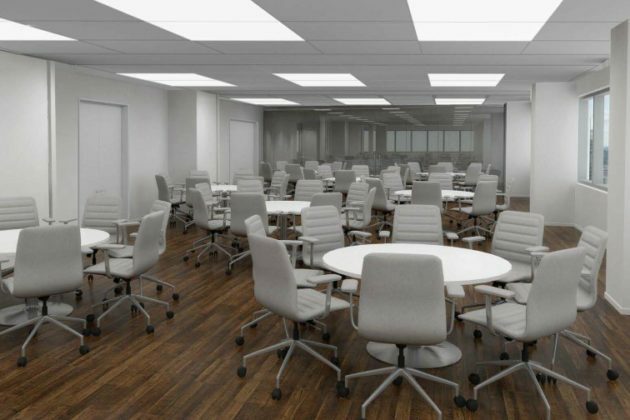 At its meeting last month, the Arlington County Board took up the issue of Monday Properties converting office space in the building to educational use. 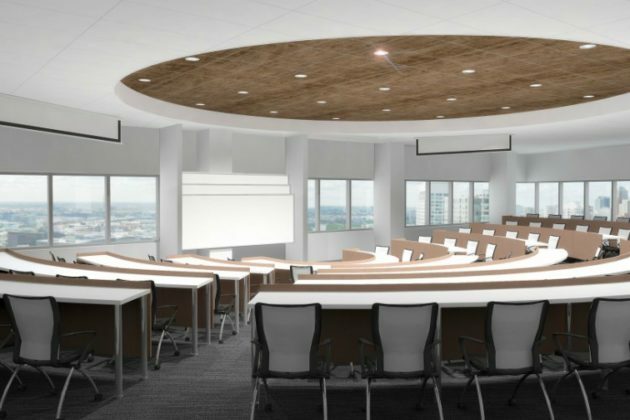 The business school is scheduled to move into its new location next spring. Another change coming to 1100 Wilson Blvd next year is the opening of a 5,000-square-foot rooftop deck for tenant use. 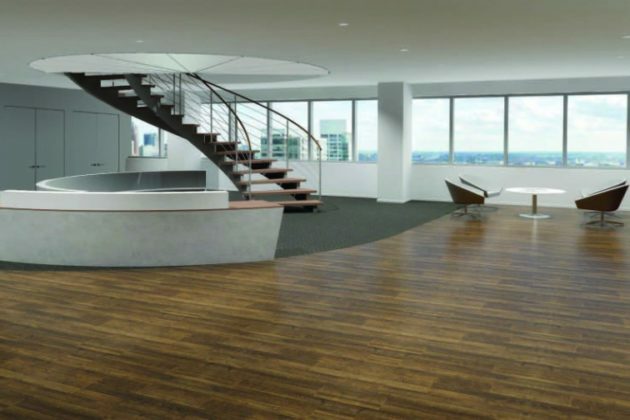 The indoor-outdoor space, touted by Monday as “one of the most expansive rooftop deck amenity offerings in the DC-metro market,” will be able to accommodate events and conferences. Disclosure: Monday Properties is an ARLnow.com advertiser. Photos via Google Maps and Darden School of Business.